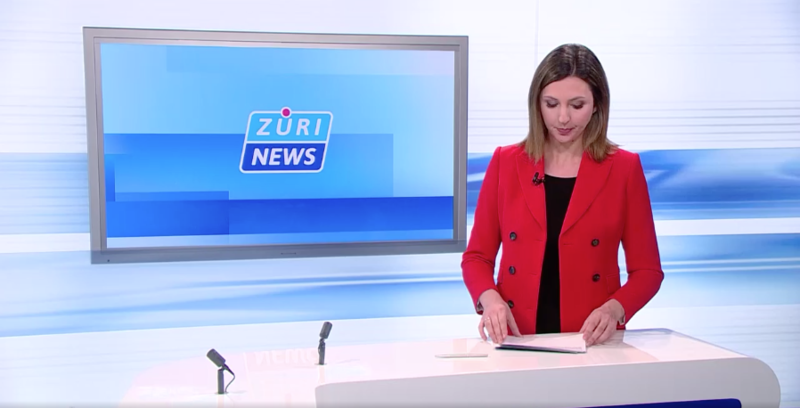 On Wednesday 6 February, the regional tv station of Zurich TeleZüri broadcasted a service that talks about our software Momentum and the management of cardiac arrest interventions. In Switzerland, 8,000 people per year are affected by cardiac arrest and only 25% survive thanks to the proactive intervention of the rescuers: a figure to say the least negative when compared with other cantons that use an app for the management of cardiac interventions. Ticino has a higher survival rate that is around 50% and guarantees that our region is ranked second by survival rate in the world. Thanks to a highly technological software and the extraordinary work of First Responders’ network of Ticino Cuore Foundation Ticino is positioned at the top of the world ranking: the software is called Momentum and thanks to the dense network of first responder active on the Cantonal territory guarantees average intervention times of 2,5 minutes. The project is ambitious and aims to extend the coverage of lay rescuers throughout Switzerland. How many human lives could we save if all cantons decided to adopt the software that makes the difference in Ticino? The answer is very simple: 4.000 people per years, 2.000 more than today.